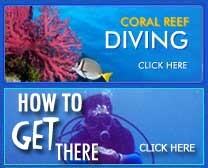 Get equipped for all your scuba diving adventuresYou can dive almost anywhere there’s water. The gear you use will vary somewhat depending upon your diving environment, as well as your preferences. There are four general categories for dive equipment, but some gear fits in all the categories – for example the mask you use for tropical diving is probably for temperate or cold water diving, too. Accessories - like underwater slates, lanyards and other items make diving more fun. 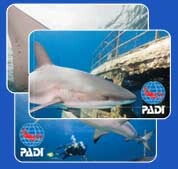 Signaling Devices - Whistle, signal tube get attention of other divers or the dive boat from a distance.